Give me FLIXFLING with Music choice. 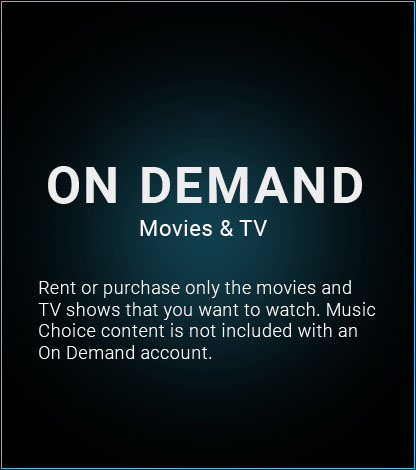 By signing up for an On Demand account you will have the ability to pay as you go and rent or purchase your favorite content. Sign me up for the FlixFling mailing list!